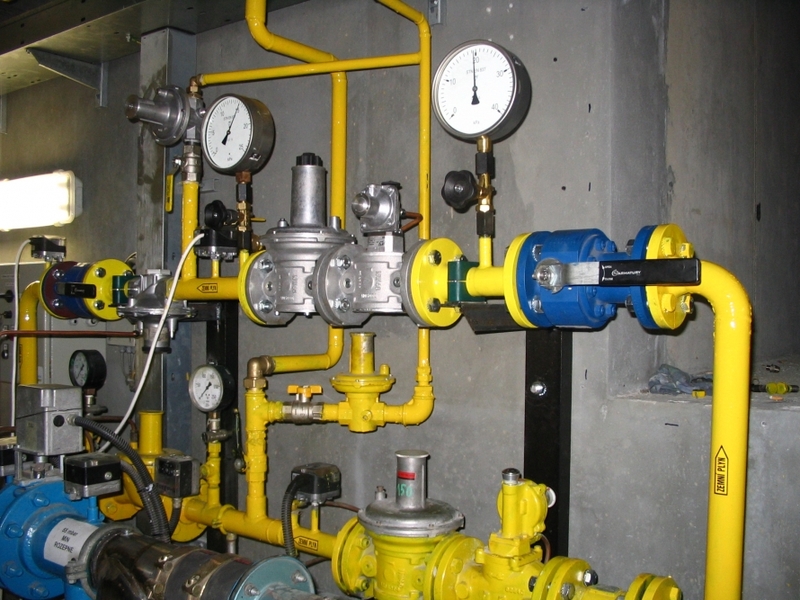 We offer service for all designated gas equipment units. The service is provided with an emphasis on the highest quality. We also provide service of regulations stations and different technological units.